Did you know that 60%-75% of service calls are directly related to improper preventative maintenance being performed on that piece of equipment? Keep those condensers clean! 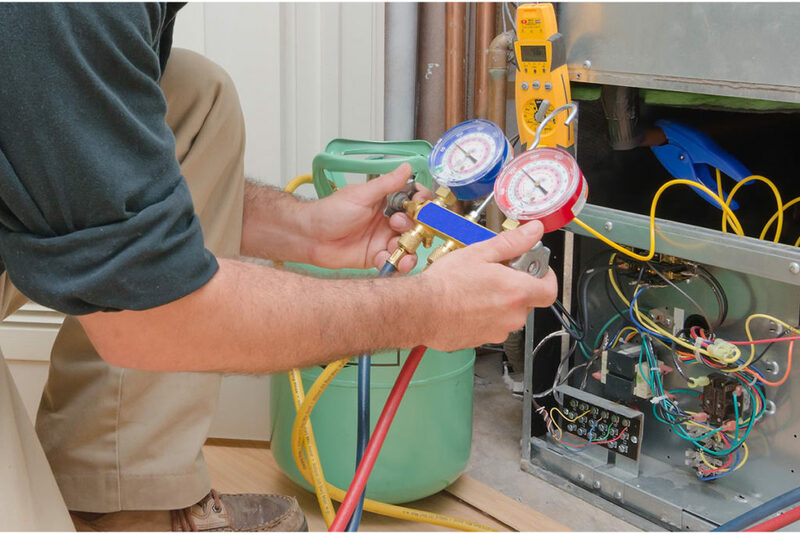 Our comprehensive preventative maintenance programs can help add years to the life of your HVAC and refrigeration equipment and dollars to your bottom line! Would you drive your car without ever getting the oil changed? Your HVAC and refrigeration equipment is no different. In order to make sure your equipment stays operating in top condition, we recommend having it maintained at regular intervals. With our premiere program, we perform preventative maintenance four times a year in the Spring, Summer, Fall, and Winter. This helps us keep a close eye on the operation of the equipment and allows us to find problems before they get serious causing you down time that affects your bottom line! We believe that if you have us do your maintenance four times a year, you should have the peace of mind to know that if you need service in the evening, on the weekend, or even a holiday, you will never pay overtime labor rates! You end up saving 50% on labor for all evening, weekends and holiday emergencies. We realize that time is money. That’s why we respond quickly to your service needs. As a business owner/operator you can’t afford to wait days to get your equipment back in operating condition. We make it our goal to respond as fast as possible to your needs and reduce down-time and lost revenue. Jeremy Curtis, General Manager, Savoy 16 Theaters.